iDancehallReggae.com::Caribbean Lifestyle Media::: Just In: Sean Paul won Soul Train Awards!! Just In: Sean Paul won Soul Train Awards!! Caribbean Lifestyle Media would like to send congratulations to Sean Paul on his Soul Train win. 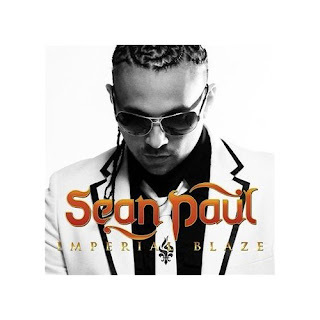 Sean Paul who released Imperial Blaze on August 18th, 2009 is blazing the trail for Dancehall music. Sean Paul won in the Best Reggae Artist category. The Soul Train Awards was held November 3rd and will air on Centric (Formerly BET J) on November 29th.